Exclusive research conducted amongst 2,000 van drivers, owners and operators and commissioned by Mercedes-Benz Vans has established a clear motoring manifesto. 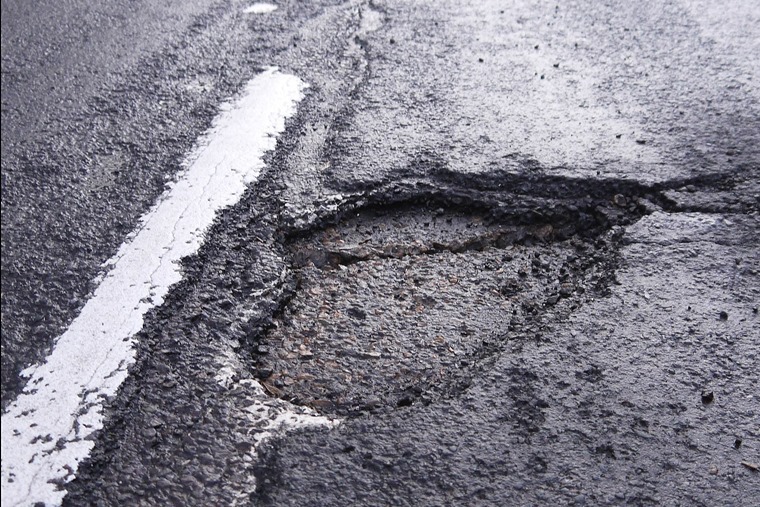 It’s not surprising then that pothole repair tops the list of priorities the nation’s van drivers want addressing urgently, with eight per cent having to spend £1,000 or more repairing vans as a result of pothole damage in the past year alone. Six out of 10 say this should be the priority for the UK’s road network, ahead of better parking provision in towns (43%) and investment in bypasses to remove bottle-necks (34%). Congestion is also highlighted within the survey as a critical issue for the new government to address. Delivery drivers say, on average, that 15% of their working day is lost due to congestion. Based on a (conservative) 8 hour working day, this equates to 1 hour 12 minutes a day or 6 hours a week lost due to congestion. Rates are similarly high amongst tradespeople (12% of their working day is lost to congestion) and service engineers (13%), while fleet managers estimate 14% of their workforce’s time is lost as a result of congestion. 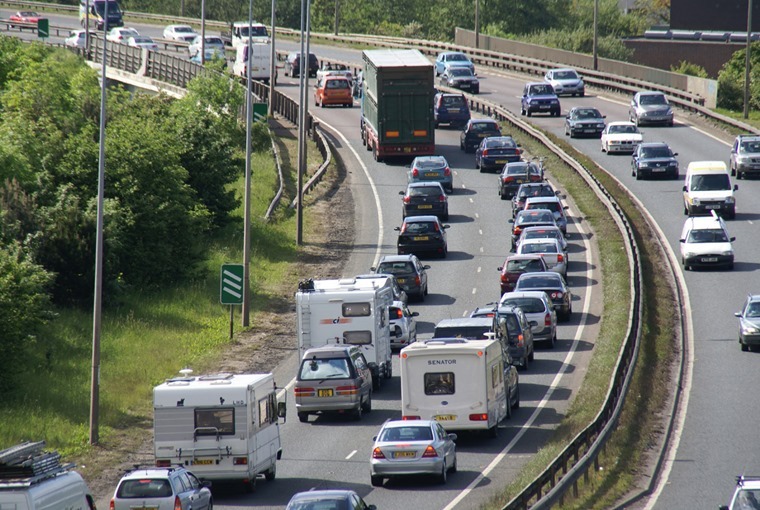 However, the real cost of congestion is made clear by the 61% of respondents who say that they – or the company they work for – has lost business or customers as a direct result of congestion. This figure peaks at 82% in Greater London and 66% in the West Midlands, while 75% of delivery divers say they have lost business as a result of congestion. Steve Bridge, managing director, Mercedes-Benz Vans UK, commented: "With almost 4.2 million van drivers on our roads – around one in 10 of all vehicles on our highways – the voice of this important group of motorists needs to be heard. "Our research clearly highlights that potholes and congestion actually cost these hard-working business men and women serious amounts of money, both in repair bills and time lost, which isn’t acceptable." Peter Roger, head of driving advice, IAM Institute of Advanced Motoring, added: "Britain’s economy is driven by van drivers – all those home deliveries are an important part of the issue with vans also taking the wide range of tradespeople we all rely on to work wherever they are needed, carrying their tools, equipment and supplies with them. "Smooth operation of the economy needs smooth roads. We are ready to help the drivers with training, but the economy needs roads fit for use by all – and that includes the vital part played by van drivers."